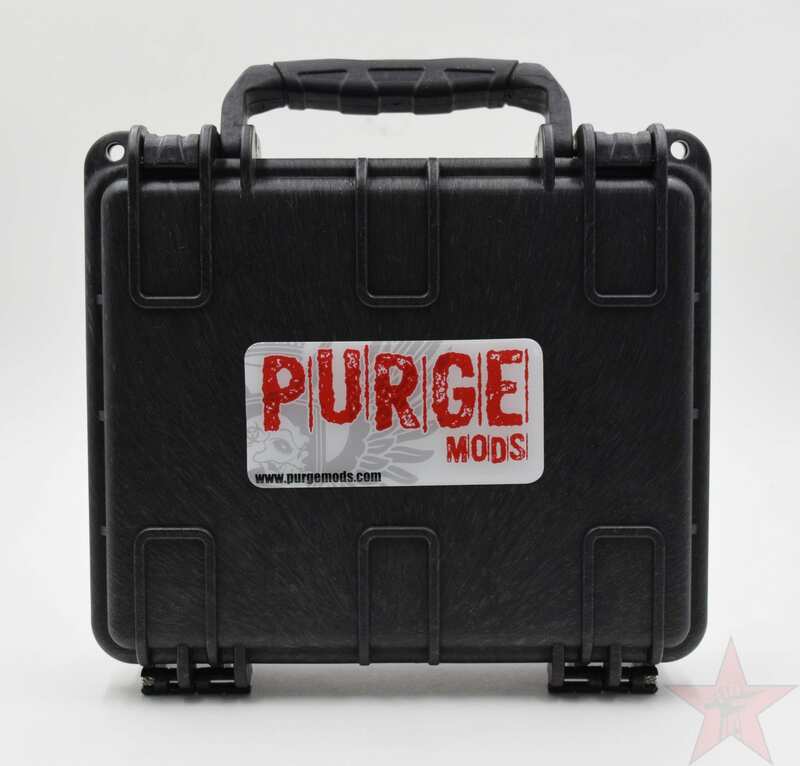 Stylized 20700 mech from Purge Mods. 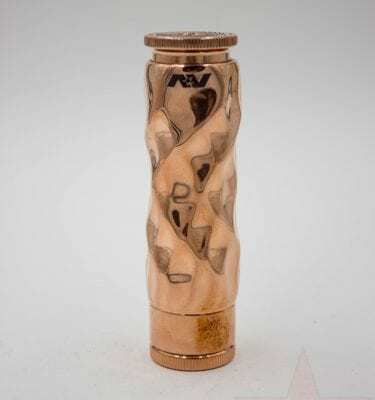 ThePandora Mod features some fantastic artwork by artist Matthew Hagermann which is CNC machined, deep into the tube. 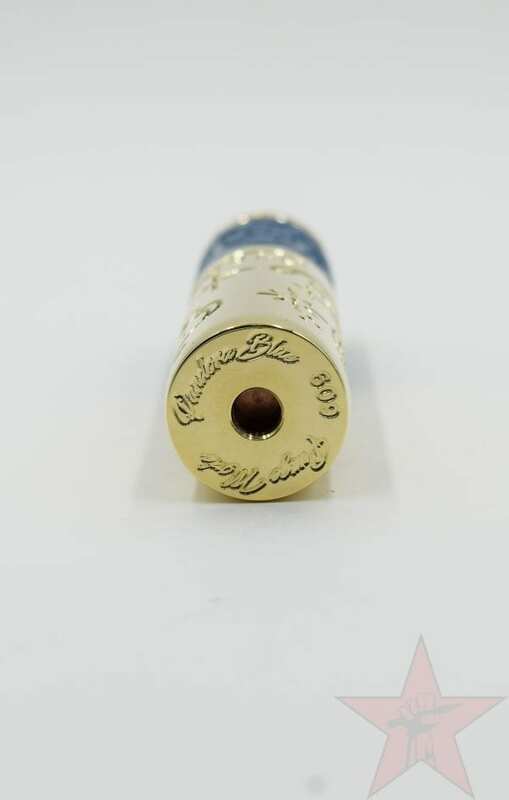 The button housing is comprised of 3 very strong magnets which ensure a comfortable throw and one hell of a hit with the beefy copper contact pin. 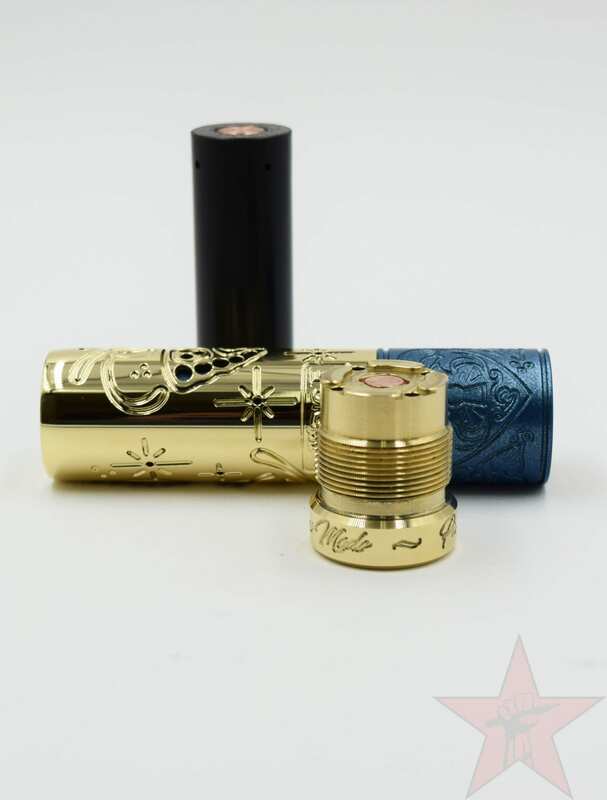 The threading on each mod is flawless and they are weighty too, these mods ooze high-end quality. 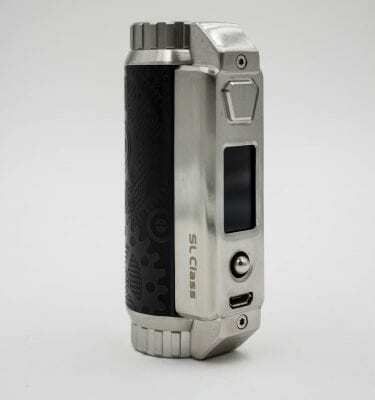 This mod accepts a single 20700 battery, or 18650 with included adapter. 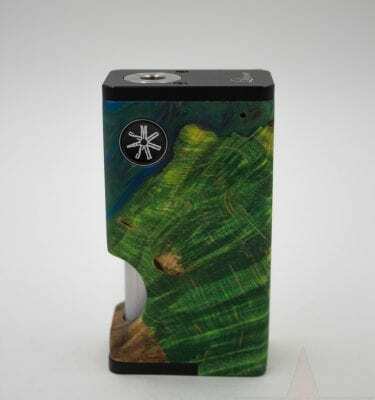 Each mod comes with a rugged, hard shell carry case. 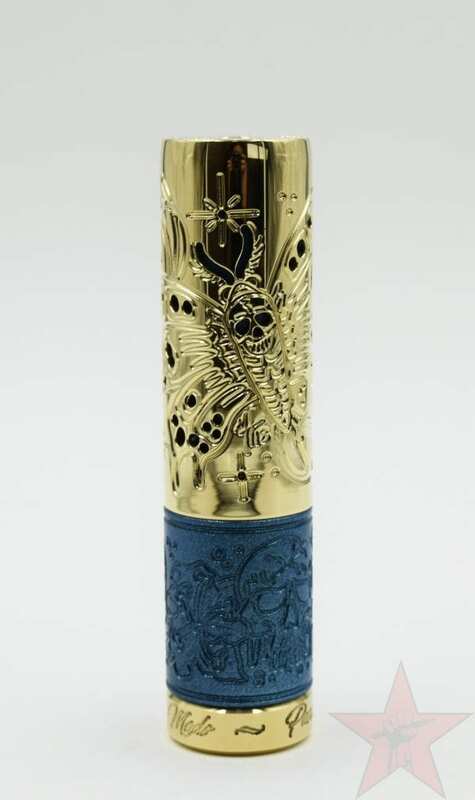 Avid Lyfe 18650 mechanical mod with purple splatter and medieval design. 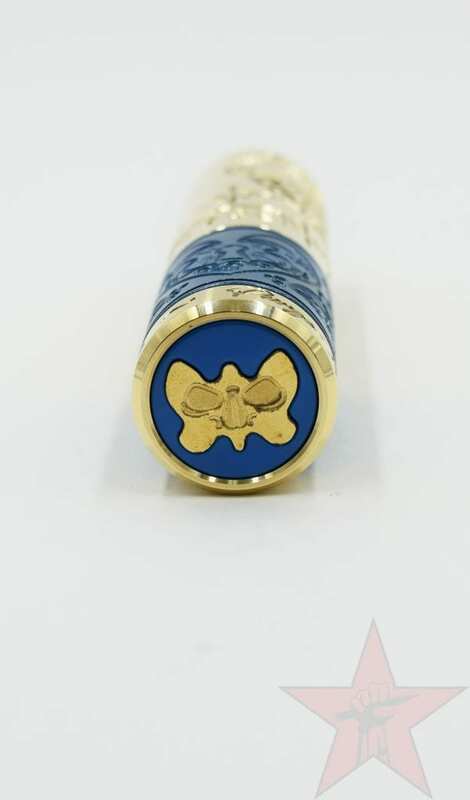 Single 21700/20700/18650 100w YiHi mod.